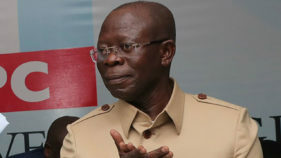 The National Unity Party (NUP) has received a massive boost as different political parties and associations have joined its ranks to create a formidable front to unseat the All Progressives Congress (APC) next year. The Fresh Peoples Democratic Party (Fresh PDP) led by its national chairman, Prince Obi Nwosu; a faction of the Advanced Peoples Democratic Party (APDA), led by factional chairman, Mainasara Illo and the Kwankwasiyya Movement in all 36 states led by its National Chairman, Farouk Kurawa are among the groups. 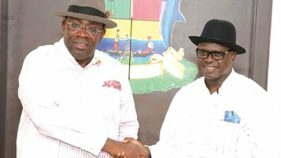 Others like the Alliance for National Unity (ANU) led by Bolere Elizabeth Ketebu and a Labour Party group led by its former Chairman, Dan Nwanyanwu, have teamed up with the NUP as the platform through which they hope to salvage Nigeria from bad governance. National Secretary of the factional APDA, Amobi Eugene Nwosu, National Treasurer of APDA, Chinyere Onyemekara, Hassaka El- Abdullahi and National Coordinator of the Kwankwasiyya movement, Abubakar Mohammed Inuwa, attended the meeting. 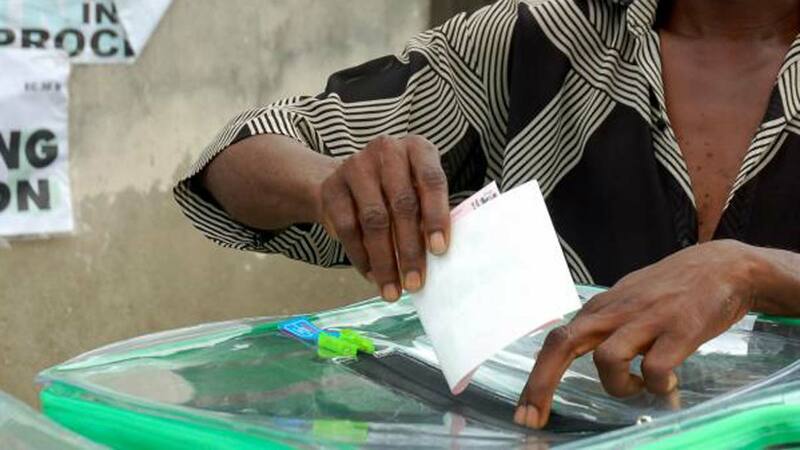 The parties declared their intention in Abuja yesterday during the national integration and harmonisation meeting organised by the stakeholders to raise awareness ahead of the 2019 general elections. They vowed to remain united in their quest to provide committed and patriotic leadership that would offer the much desired dividends of democracy and rescue the country from the shackles and failures of the ruling APC and past administrations. Welcoming the parties, National Chairman of NUP, Perry Opara, noted that the exercise marked a new dawn in the political history of Nigeria, especially at this time of balkanisation and compartmentalisation of the country arising from the increased senseless killings in various parts of the federation. “The country has been polarized along ethnic and religious lines, a fierce class struggle, exploitation and expropriation of the masses is going on in Nigeria evidenced by the killings and hardship, which have become a regular feature with the current administration. “Former President, Olusegun Obasanjo; former military President Ibrahim Babangida; former Defence Minister, Theoohilus Danjuma; Hassan Kuka and other leaders and statesmen had decried the killings and divisiveness of the country. 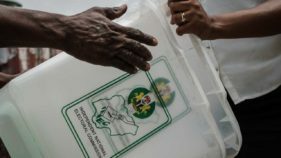 Evidence points to the fact that Nigerians are more divided now than ever,” he said. Opara, who is President of the West African Association of Political Parties (WAAPP) also decried the failure of the Peoples Democratic Party (PDP), which he said, wasted 16 years even as he criticised the ruling APC for its many failures despite all the promises.